Peter, a part-time worker from Ellsworth, has a blood clot which requires weekly tests and medication. He lost his MaineCare in December because Governor LePage refuses to accept the federal funding to expand health care. Peter fears that without the medication and weekly blood tests, he will end up back in the hospital. 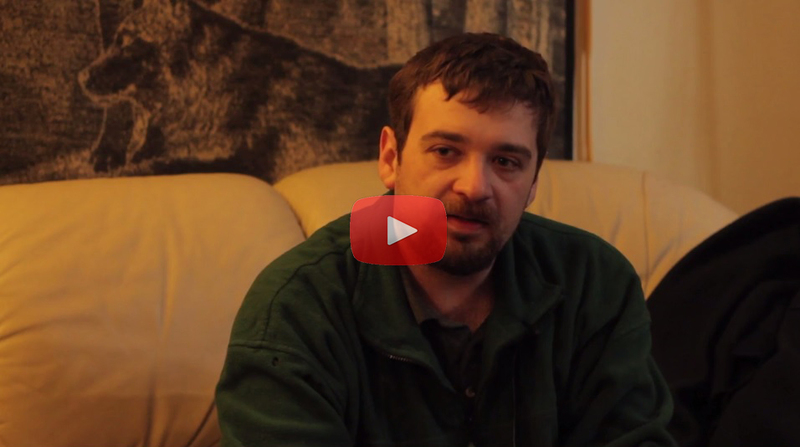 Peter is just one of almost 70,000 Mainers who are being denied access to health care by Governor LePage. It's time for our legislators to make this right.